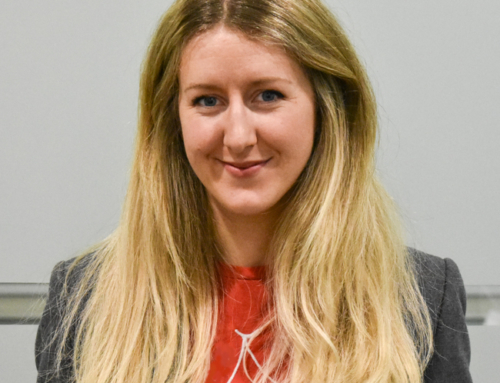 Dr Catherine Tillett, who rowed as Cath Bishop competed in the Atlanta, Sydney and Athens Olympics winning silver in a pair with Dame Katherine Grainger DBE. Bishop was the World Indoor Rowing Champion in 1999. Sophie H. M. Hosking, MBE was a regular medallist in the lightweight team, winning medals consistently over a six-year period. 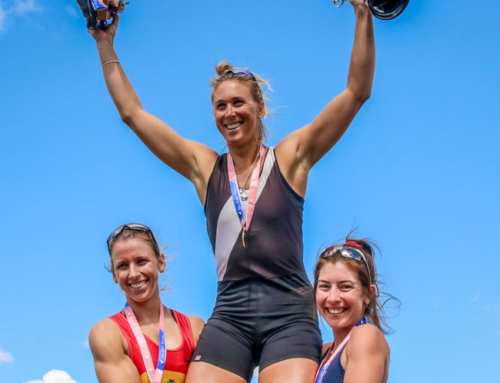 Hosking won a gold medal at the 2012 London Olympics in the LW2x with Kat Copeland. Appointed Member of the Order of the British Empire for services to rowing in the 2013 New Year’s Honours list, Hosking was the first female captain of London Rowing Club and has been a member of the FISA Athletes’ Commission for the last two years. 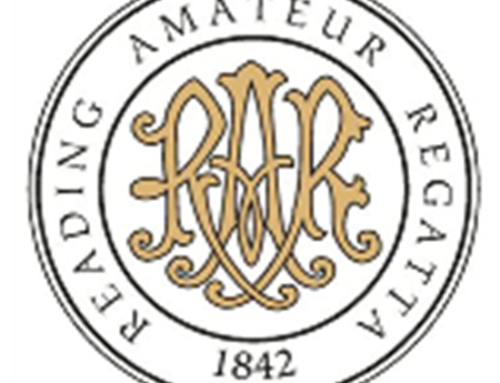 Rod C. D. Murray has been actively involved with helping at Henley Royal Regatta for many years with duties including entries, entries finance, qualifiers, race reporting during the regatta, on the progress board team and as part of the commentary team. 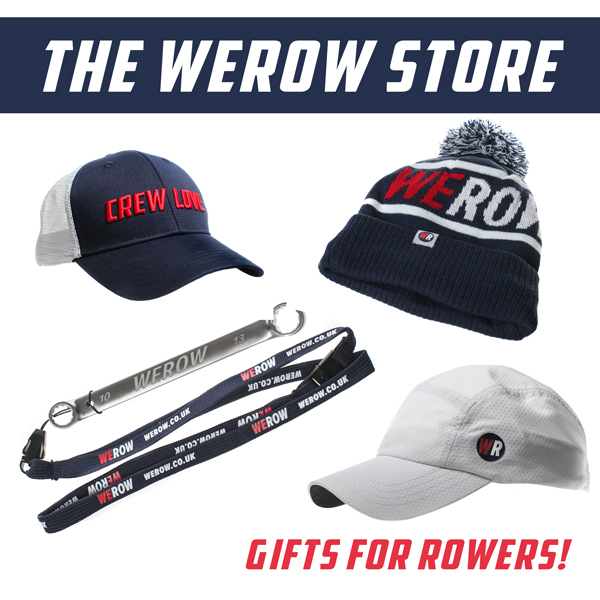 Murray has been a member of Henley Rowing Club for many years and was a member of the organising committee for the 2005 World Rowing Cup and 2006 World Rowing Championships. 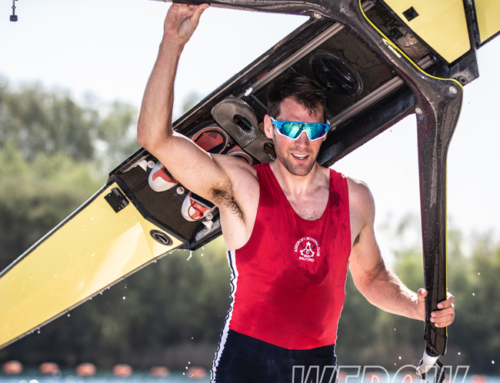 A British Rowing umpire, Murray has been involved with umpire and launch driver training and was also a launch driver at the 2012 London Olympics. The regatta has also published the following amendments to the Qualification & General Rules for 2018.
Henley Royal Regatta says the reason for this change is that the Committee felt that the top athletes are taken out of The Temple by Rule 1(d) and new Rule 1(f). By deleting the old Rule 1(f) the crew is able to reform using rowers from second and third eights to enable them to row in The Temple. Eights from £160 to £180. Fours from £80 to £90. Pairs and Doubles from £60 to £70. Singles to stay at £40.